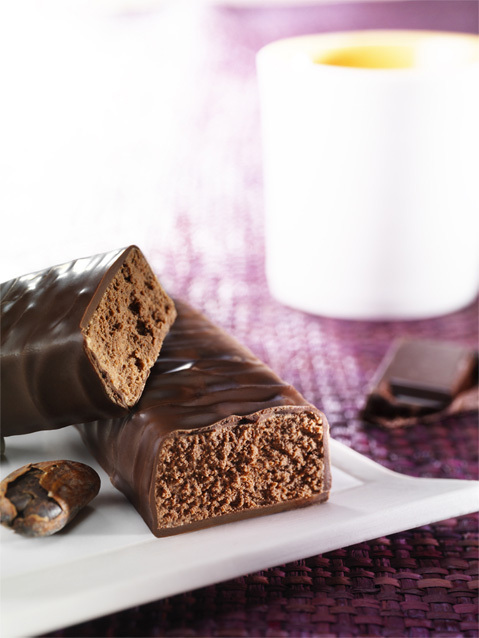 Our Chocolate, Nougat and Peanut-Chocolate Bars are now GLUTEN FREE. Contact us for more information about our products. non diam pulvinar vel, id Curabitur libero.